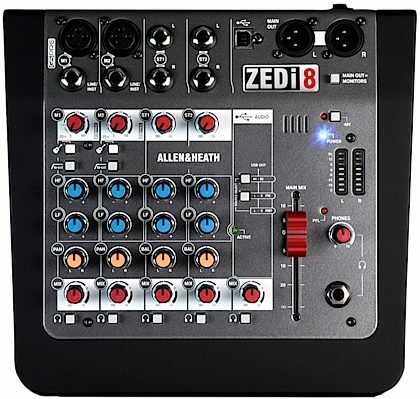 Allen and Heath's ZEDi-8 gives musicians, recording artists and venues the ruggedness and hands-on control of an analogue mixer, paired with the versatility and convenience of a 2x2 USB interface. 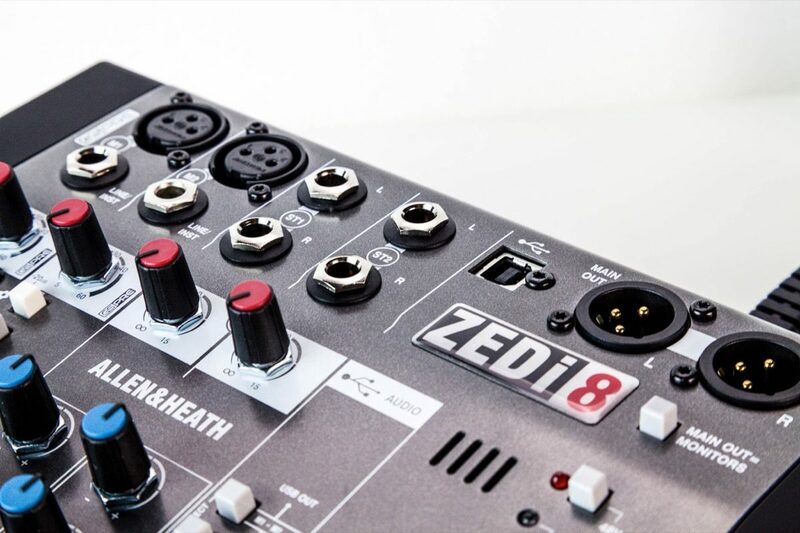 Whether it's bouncing ideas around at home, performing live or recording tracks to share on YouTube and Soundcloud, ZEDi-8 is a versatile companion for every step of the creative journey. Featuring the GSPre boutique preamp design, developed from the revered GS-R24 studio recording console, the ZED boasts exceptionally low noise and massive headroom, with a signature analogue warmth and depth. 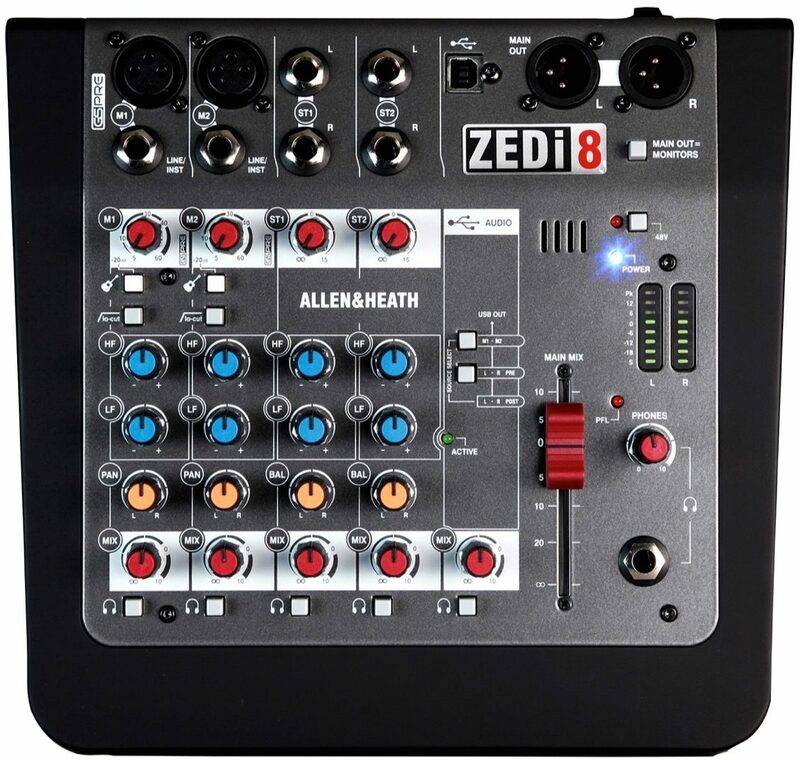 Guitarists will be pleased to know that ZEDi-8 comes with a pair of Guitar DI high impedance inputs, allowing guitars to be plugged straight into the mixer without the hassle and expense of carrying separate DI boxes. 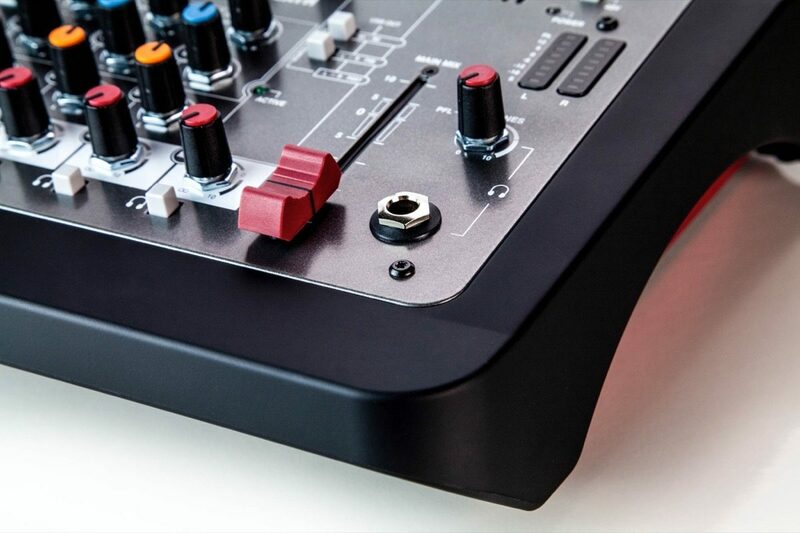 ZEDi-8 comes with the acclaimed Cubase LE software. 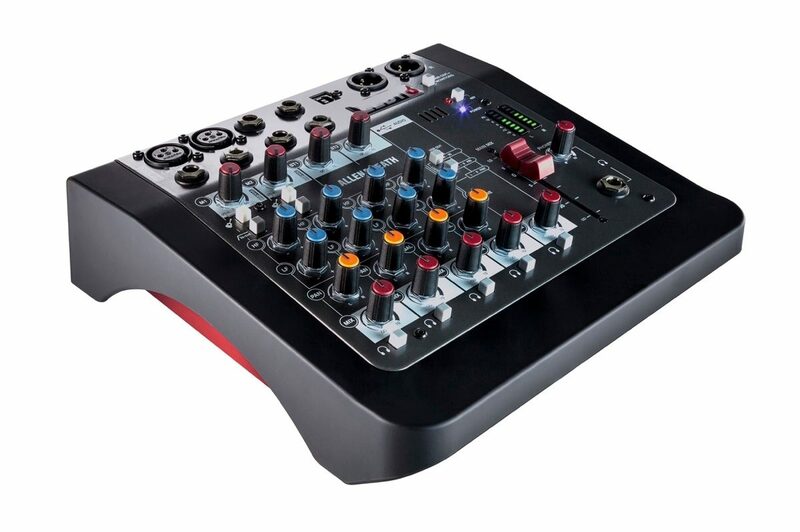 Cubase LE offers powerful yet easy-to-use software tools for audio recording, editing, MIDI sequencing and mixing. Its vast range of proven editing and sequencing tools can be used for a large range of music styles and areas of application. From singers and songwriters recording vocal lines to rock bands jamming in their rehearsal room, Cubase LE is as easy as it gets -- with outstanding audio quality as well as time-saving recording and editing functionality. 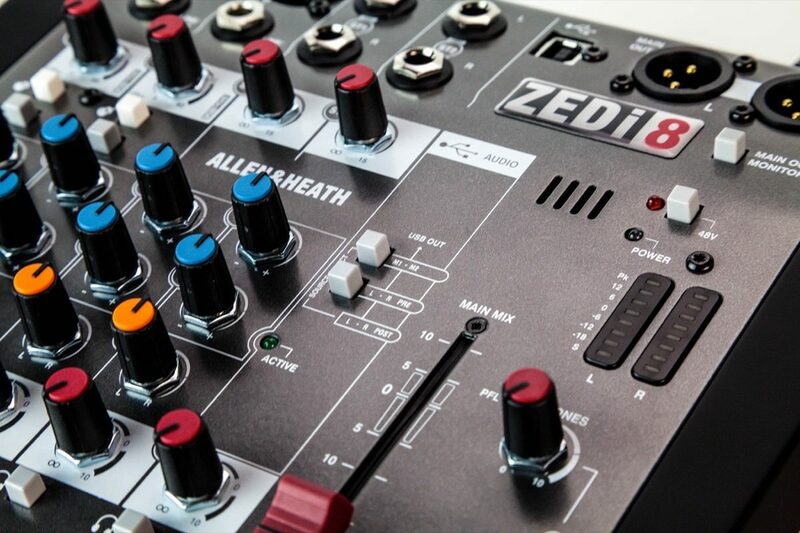 ZEDi-8 features an exceptional preamp design, created by analogue guru, Mike Griffin and developed from his highly acclaimed GS-R24 studio recording console. 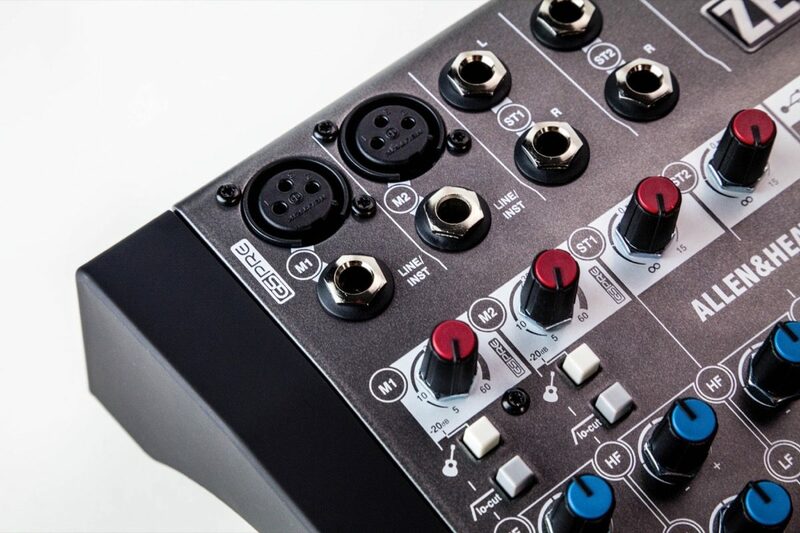 Known as GSPre, the preamps deliver exceptionally low noise and massive headroom, and the warmth and depth that Allen & Heath's analogue range is famous for. 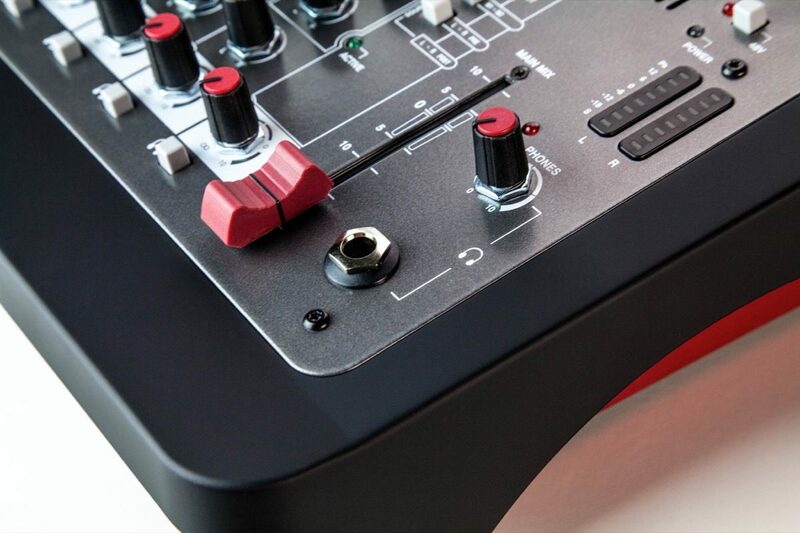 For tonal shaping, the precise MusiQ EQ controls have been carefully calibrated for responsiveness and precision, making it easy to shape and enhance each musical source.